Jordan Peele loves horror movies. How cool is that? It’s evident from the strangely terrifying opening moments of Us, when a little girl watches what is probably MTV from her suburban couch, the screen flanked by stacks of VHS tapes including C.H.U.D., and you’re pulled in to an eventful birthday celebration for this quiet, wide-eyed and watchful little girl (Madison Curry). From a Santa Cruz carnival to a hall of mirrors to a wall of rabbits in cages—setting each to its own insidious sound, whether the whistle of Itsy Bitsy Spider or Gregorian chanting— Peele draws on moods and images from horror’s collective unconscious and blends them into something hypnotic and almost primal. Then he drops you 30 years later into the Wilson family truckster as they head off for summer vacation. The little girl from the amusement park, Adelaide (Lupita Nyong’o – beyond spectacular) is now a protective mom. And that protective nature will be put to a very bloody test. A family that looks just like hers – doppelgängers for husband Gabe (Wnston Duke), daughter Zora (Shahadi Wright Joseph), son Jason (Evan Alex) and Adelaide herself – invade the Wilson’s vacation home, forcing them to fight for their lives while they wonder what the F is going on. 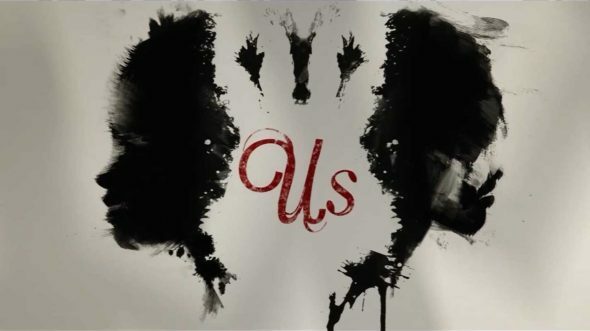 Even as Peele lulls us with familiar surroundings and visual quotes from The Lost Boys, Jaws, then Funny Games, then The Strangers and Night of the Living Dead and beyond, Us is far more than a riff on some old favorites. A masterful storyteller, Peele weaves together these moments of inspiration not simply to homage greatness but to illustrate a larger, deeper nightmare. It’s as if Alice’s Adventures in Wonderland turned into a plague on humanity. Do these evil twins represent the darkest parts of ourselves that we fight to keep hidden? The fragile nature of identity? “One nation” bitterly divided? You could make a case for these and more, but when Peele unveils his coup de grace moment (which would make Rod Serling proud), it ultimately feels like an open-ended invitation to revisit and discuss, much like he undoubtedly did for so many genre classics. While it’s fun to be scared stiff, scared smart is even better, a fact Jordan Peele has clearly known for years. Guess who he’s reminding now?